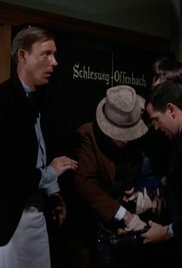 The prisoners create an elaborate underground ruse to fool a German spy that has been placed in their ranks. 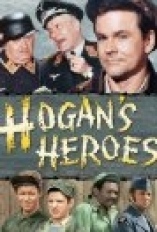 When a British commando unit is captured before they can blow up a crucial German ammo dump, Hogan and his men attempt to finish the job. 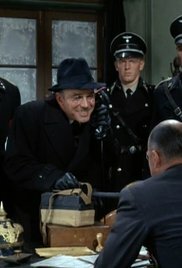 Using the microphone that Klink has installed in the barracks, Hogan tricks Klink into contacting an underground member. 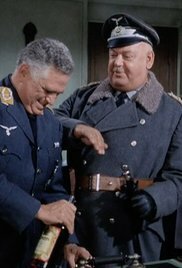 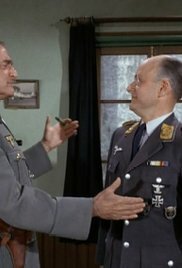 After Klink finds Sergeant Schultz drunk he gets a tough new replacement. 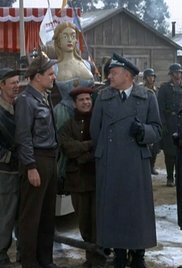 Corporal LeBeau pretends to be a visiting French scientist while Hogan smuggles out the real one. 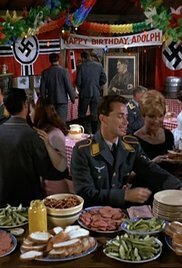 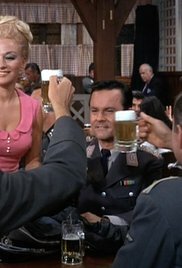 Hogan sneaks out of camp to a local German Hofbrau House to get the details of a nearby German army unit. 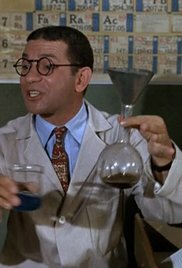 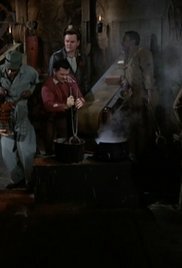 The Germans want to safely build a synthetic fuel plant in Stalag 13, but Hogan convinces them that there is oil beneath the camp. 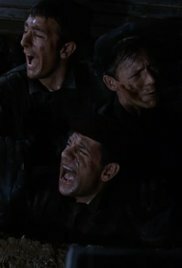 During an operation to send out twenty Allied soldiers, one of them escapes early and is captured. 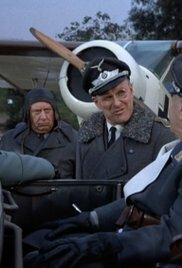 Hogan and his men must destroy a German artillery unit so that the Allies can send in a bombing raid on Hitler's birthday. 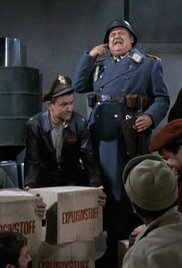 The Germans have stolen a gold shipment from the French and Hogan must convince Klink to have it moved to the safety of Stalag 13. 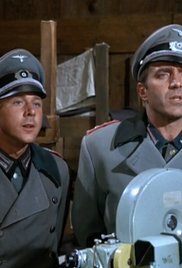 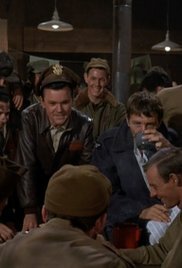 While Hogan detains a German general during an Allied offensive, a Gestapo officer looks into Stalag 13's perfect escape record. 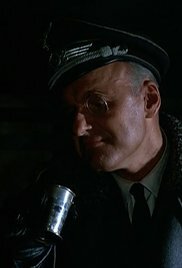 Hogan's latest underground contacts are secretly German spies. 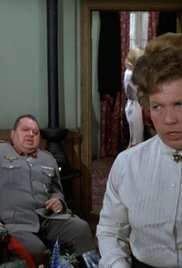 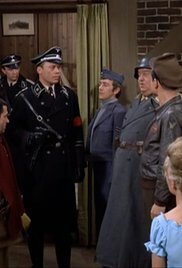 Sergeant Schultz impersonates Klink in a scheme to get some of his men free from the Gestapo. 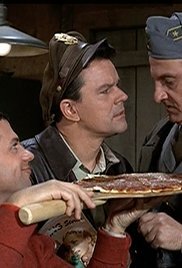 To get a Italian officer to defect, they use pizza to tempt him. 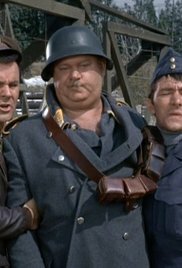 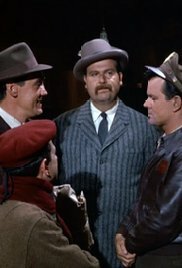 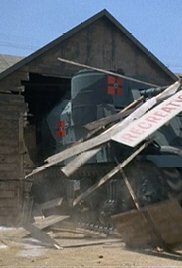 Hogan has a mission to destroy a local artillery battery, but Klink's new tough second-in-command is impeding the heroes. 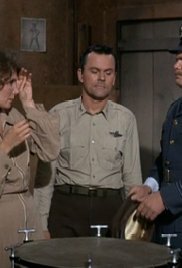 A new prisoner in a corporal's uniform turns out to be a general with a mission for Hogan. 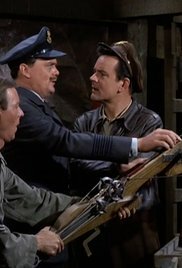 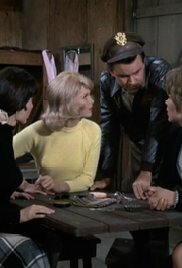 In a plot to get to an airplane with a silent engine, Hogan gets Klink to believe that he is psychic. 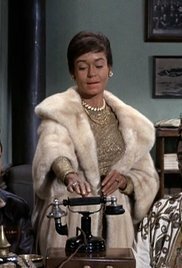 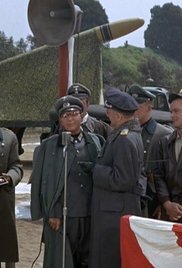 An African prince comes to Stalag 13 who is negotiating with the Germans for the rights in his country to built a submarine base and Hogan replaces him with Kinchloe. 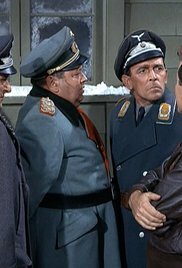 Klink helps an old friend by assisting Hogan in the theft of the plans for an assassination on the Fuehrer. 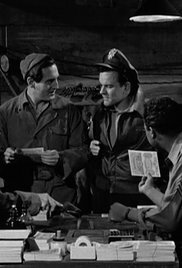 Three American women show up at Stalag 13 and Hogan wants to know why. 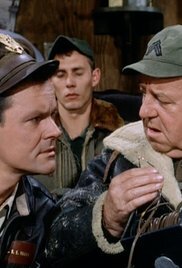 As Hogan tries to help a German scientist defect and bumbling Colonel Crittendon interferes again. 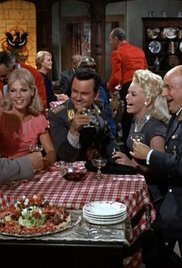 Hogan wants Klink to forget about a promotion so he plays cupid for him and General Burkhalter's sister. 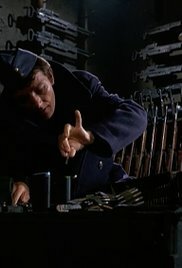 There seems to be a traitor in the escaped prisoner pipeline and Hogan has to find him by following the escape route. 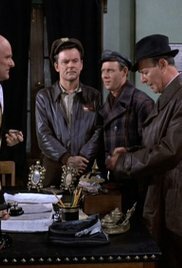 Carter receives a Dear John letter and wants to join the rest of the prisoners that escape and go home.